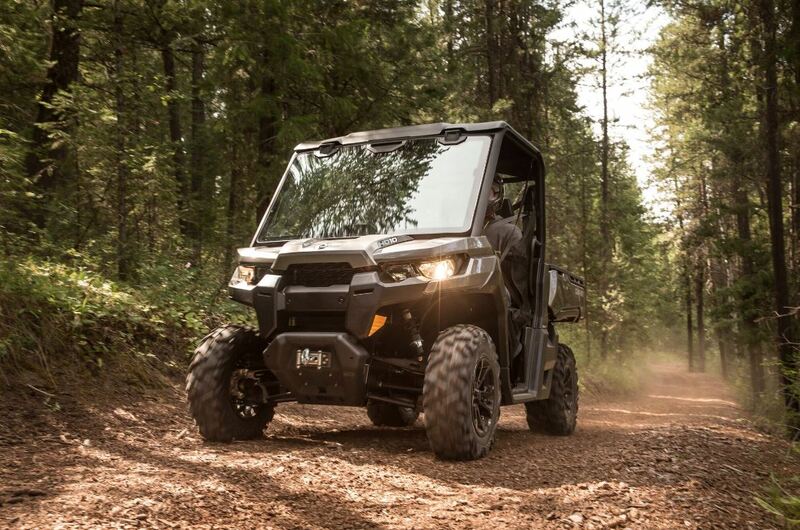 Bombardier Recreational Products (BRP) is continuing to target farmers with its latest line of Can-Am off-road vehicles. BRP is one of the world’s leading manufacturers of motorised recreational vehicles and powersports engines, according to the company’s Commercial Manager Paul Wood. “We export our ATVs to 107 countries worldwide. We currently hold the second-largest share of the EU ATV market. Over the past two-and-a-half years we have trebled our business in the utility sector. 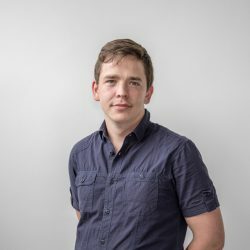 “In the beginning, we launched a three-year warranty with our products as we were confident they were second to none,” he said. Brand awareness is key for BRP and we focus on manufacturing something that can get the job done, he added. “From a farming point of view we have focused on rider comfort, stability and traction. 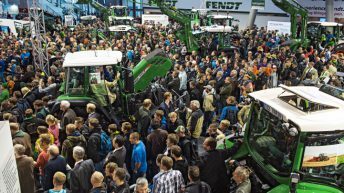 We pride ourselves on having the best quality engines on the market,” he said. 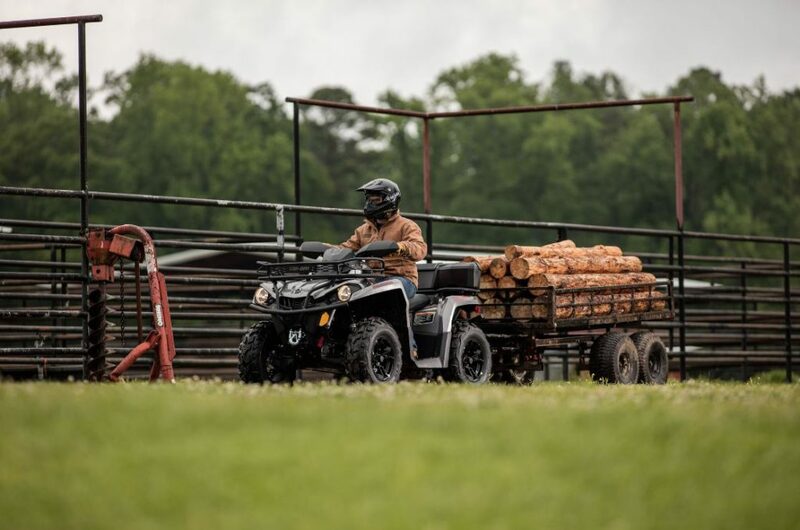 One of the more popular products with farmers is the Outlander ATV, according to Wood. 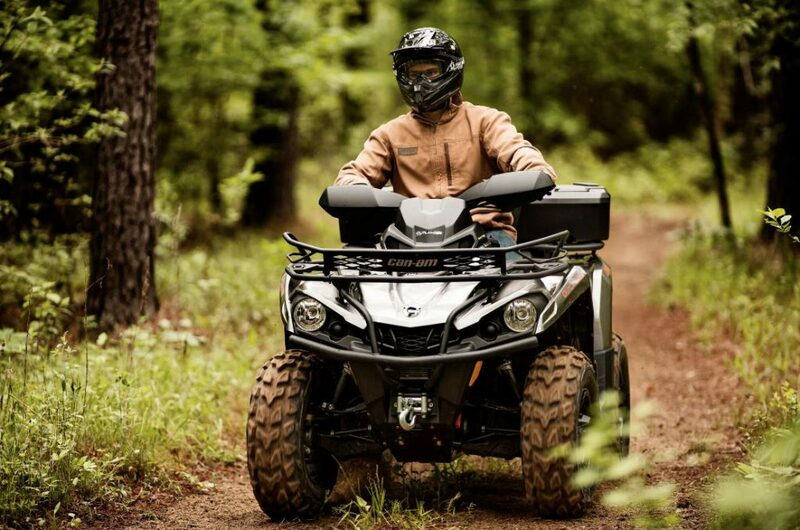 The Outlander ATV can be ordered with a 38hp single-cylinder, liquid-cooled Rotax 450 4-stroke engine or a 48hp, 8-valve, liquid-cooled SOHC Rotax 570 V-Twin engine. Coming with a rear hitch as standard, the Outlander has a towing capacity of up to 590kg. 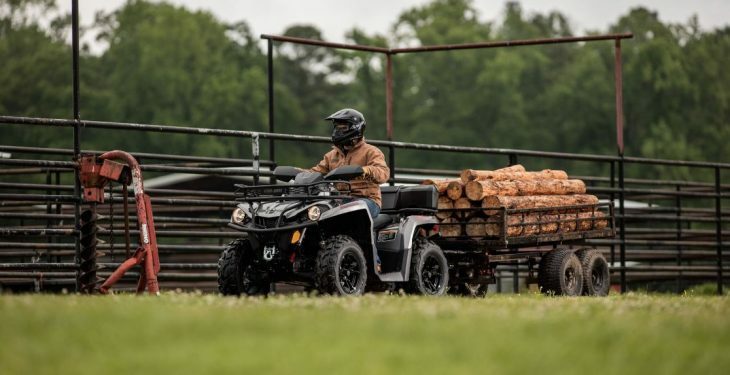 The ATV also offers independent rear suspension, whereby the rear wheels pivot up and down in a vertical line to “improve traction and efficiently transfer power to the ground”. With the option of either a 2-wheel-drive or 4-wheel-drive transmission, the Can-Am Outlander range has a starting list price of £6,000 (€7,074). Meanwhile, BRP also offers a T3 Homologated version of the Can-Am Outlander, which is fully road legal. It has a list price of £7,109 (€8,381). This T3 model has undergone a number of modifications to ensure that it meets certain criteria to make it roadworthy, including the addition of extra lights, mirrors and more besides, Wood said. BRP also manufactures the Can-Am Traxter, which is a side-by-side utility vehicle. The 4-wheel-drive Traxter comes with three different Rotax engine sizes, with 72hp, 50hp or 38hp. 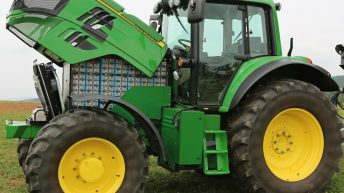 Designed with a cargo-box that has a total load capacity of 454kg, the Traxter is marketed as a “versatile workhorse to farmers”. A homologated version of the Traxter, which is fully road legal, is also available at a list price of £13,289 (€15,666). BRP plans to increase its dealer network, especially in Ireland, over the next few years, Wood added.